On the evening of February 11, 2016 at Barnes & Noble in Bowling Green, KY, WKU Libraries kicks off its spring season of Kentucky Live! with Tom Kimmerer, Chief Scientist at Venerable Trees Inc., in Lexington, KY. Tom Kimmerer talked about his new book Venerable Trees: History, Biology, and Conservation in the Bluegrass. A graduate of the State University of New York (SUNY) College of Environmental Science and Forestry in Syracuse, with a PhD. in Forestry and Botany from the University of Wisconsin-Madison, Kimmerer has studied trees and woodland for over forty years, the last thirty-two of which have been in the Kentucky Bluegrass. WKU Libraries kicks off its spring season of Kentucky Live! 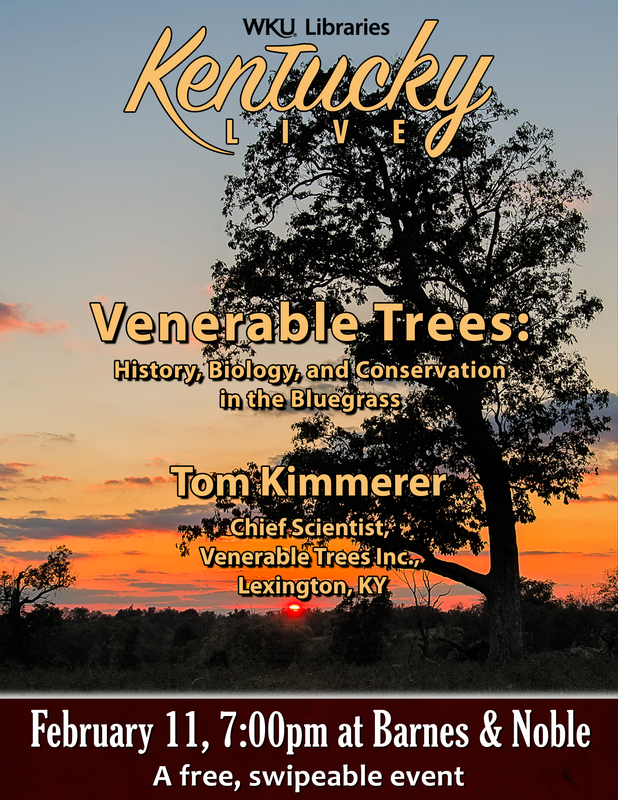 with Tom Kimmerer, Chief Scientist at Venerable Trees Inc., in Lexington, KY, who will be talking about his new book Venerable Trees: History, Biology, and Conservation in the Bluegrass. A graduate of the State University of New York (SUNY) College of Environmental Science and Forestry in Syracuse, with a PhD. 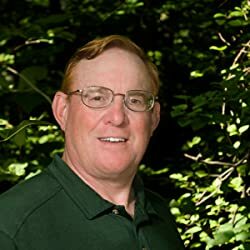 in Forestry and Botany from the University of Wisconsin-Madison, Kimmerer has studied trees and woodland for over forty years, the last thirty-two of which have been in the Kentucky Bluegrass. He has taught classes in forestry, urban forestry, and tree and plant physiology in the U.S., Indonesia, and Malaysia. Venerable Trees is his first book and he expects to publish his second, The Lives of Trees later this year. Kimmerer continues to research tree physiology, plant stress, and plant/animal interactions, and is also an avid photographer. 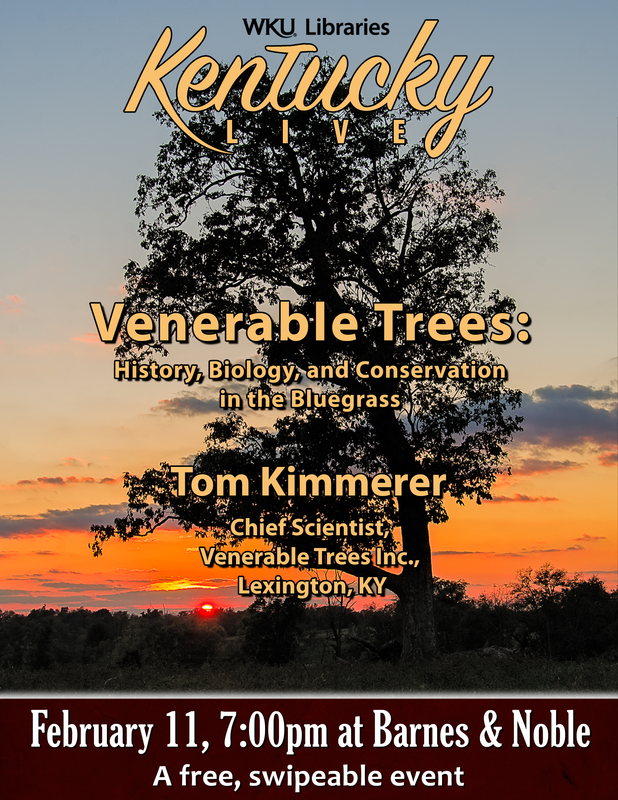 Tom Kimmerer, Author & Chief Scientist at Venerable Trees, Inc.
Venerable Trees, Inc. is a 501(c)3 non-profit corporation in Lexington, KY that seeks to protect and preserve woodland pastures in the Kentucky Bluegrass region. This conservation specifically targets ancient trees and woodland pastures that often pre-date settlement in Kentucky, yet are deteriorating due to age, negligence, and even mismanagement and demolition. 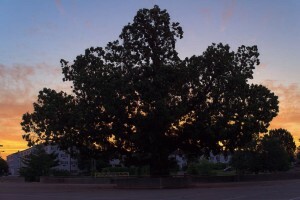 In addition to research and publication about these ecosystems, the non-profit also tasks itself with public education and outreach, consultation services for property owners and developers to maximize the lifespans of these trees or encourage replacement, and growing new trees of the same species through partnering nurseries. 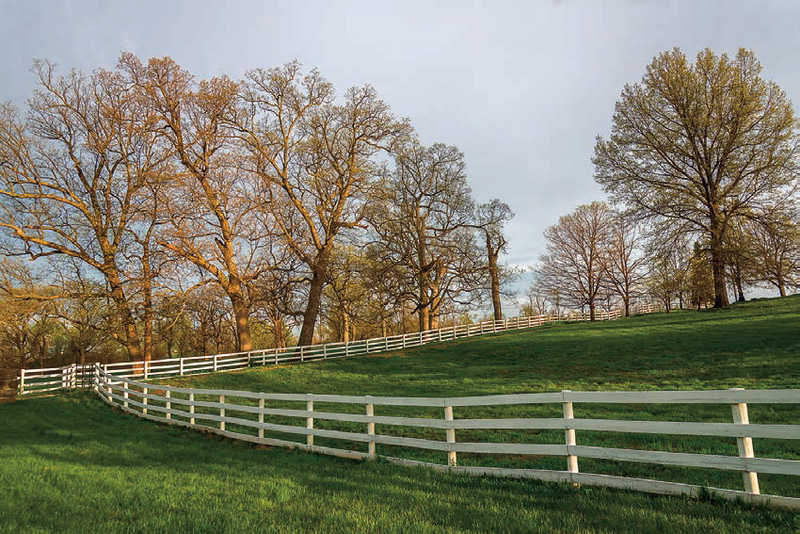 Venerable Trees: History, Biology, and Conservation in the Bluegrass highlights the history, biology, and beauty of select trees and woodland pastures in the Bluegrass region that age between 300 and 500 years old. It follows the history of development in Kentucky and biology of trees in the Bluegrass that explains their continued existence today. Kimmerer also stresses the contemporary threats, such as natural disaster or human development, and conservation efforts and innovative ideas to protect the regional environment. The book also includes Kimmerer’s beautiful photography of these ancient trees and woodlands. 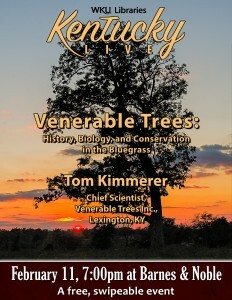 Come hear Tom Kimmerer speak about Venerable Trees: History, Biology, and Conservation in the Bluegrass on Thursday, February 11 at 7 p.m. at Barnes & Noble (1680 Campbell Lane). The event is free and open to the public, as well as ‘swipeable’ for WKU students. Door prizes and a book signing are to follow, we hope you’ll join us!